If you enjoy eating oranges, don’t rush and throw away the rinds. Yes, they are delicious when they are ripe but did you know you can use the orange rinds to make the most powerful natural spray to use against pests? And I am talking about soft-bodied pests such as aphids. Aphids have long time been the most controversial pests, always ruining our hard work. Thus, you should try to make your own natural bug killer spray that will be completely safe to use in your garden and even in your house, if you are facing fungus gnats. 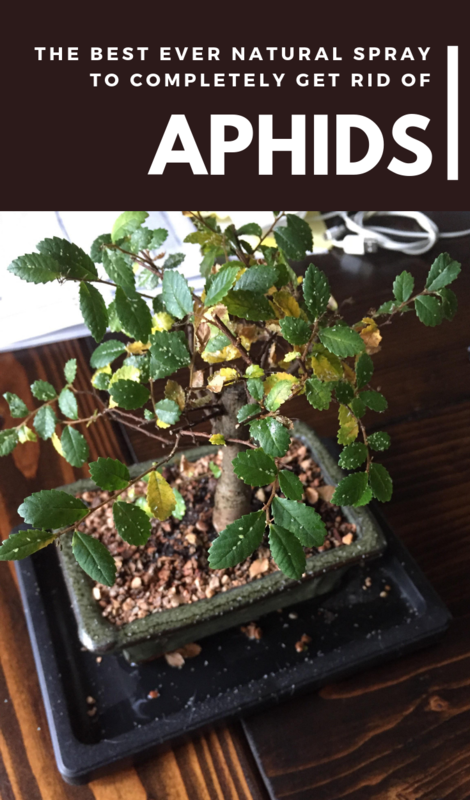 Keep reading and check out the recipe and instructions to make the Holy Grail natural spray to completely get rid of aphids. 1. First off, you should remove as much of the white, inner portion of orange fruit rinds. Using a knife to discard these white portions because they are not necessary. Then, cut the orange rinds into 1-inch or smaller pieces. 2. Next, put the orange rinds in a saucepan and cover it with water. On the stove, make sure you bring the water to a boil and then turn down the heat. Do not turn off the stove, simply allow the mixture to simmer for 10 minutes. Then, remove the pan from the stove and cover it with a lid. You need to let the orange rinds to soak in that water overnight. That way, you will make your own orange oil solution. 3. The next step would be to strain the mixture. Thus, pour the orange oil solution through a strainer, into a bowl. You can also save the boiled rinds to make a compost pile. 4. Lastly, using a funnel, pour the mixture into a spray bottle and use it directly on the pests. For even a stronger solution, you could also add 5 drops of Castile soap to the mixture and shake very well before using it.